The former Labour leader gets two nominations for his politics show, ‘Reasons To Be Cheerful’, as does actor Cariad Lloyd’s podcast ‘Griefcast’, where comedians discuss their own stories of bereavement. 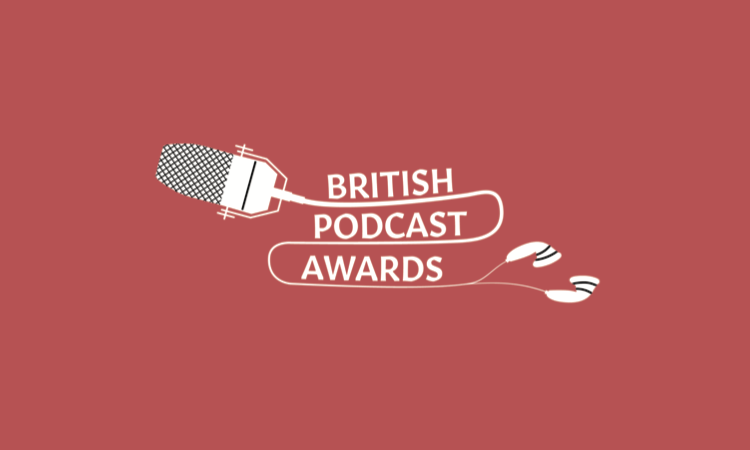 Selected by over 50 judges listening to over 1,000 hours of entries, the British Podcast Awards recognises some of the most talked-about shows of the year will be in contention; including documentary series ‘The Butterfly Effect’ by Jon Ronson and Will Young’s interview show ‘Homo Sapiens’. The second British Podcast Awards ceremony will take place on the evening of Saturday 19th May 2018 at King’s Place in King’s Cross. Every UK podcast is in contention to win The Listeners’ Choice Award, a category voted for directly by fans. Podcasters can direct their fans to the competition’s website to back their favourites. Last year’s award went to BBC Radio 5 live’s ‘Kermode and Mayo Film Review’, alongside a top ten comprising mostly independent podcasts. Brand new for 2018, is the acast Innovation Award, which recognises new approaches to the podcasting medium.